How Far is Progressive Ivy? 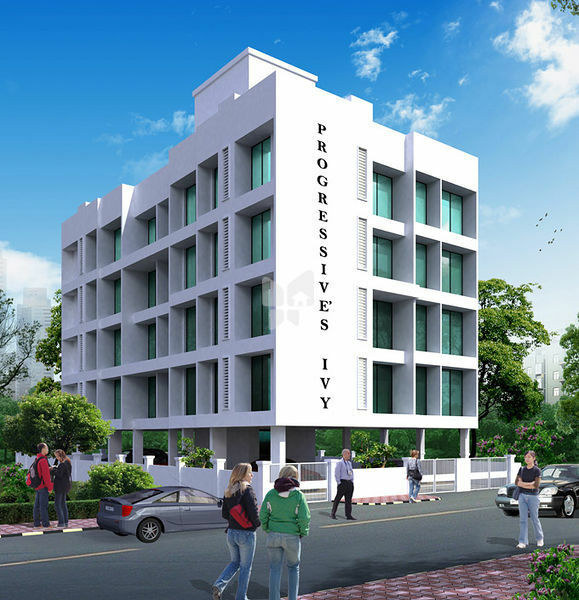 Progressive Group Ivy is located in Ulwe, Navi Mumbai in Mumbai. Progressive Group Ivy is currently a Well Occupied project and is available at approximate price of 4500 Per Sq. Ft. Onwards. Progressive Group Ivy is offering 2 BHK Apartment in size ranging from 950 Sq. Ft. to 1100 Sq. Ft. Progressive Group Ivy is approximately at 8.9 Kms from Palm Beach Marg and ~3.7 Kms from Panvel Uran Road. Project has a connectivity rating of 9.6, livability rating of 3.1, lifestyle rating of 5.3 and value for money rating of 5.9 out of 10. Exterior: Standard Interior: Standard Kitchen: Standard Toilets: Standard.